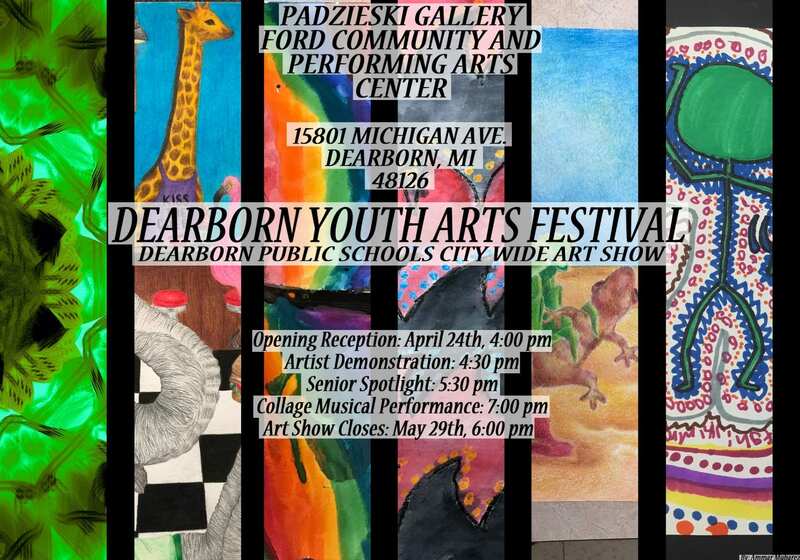 Ten students from Oakman will have their artwork displayed at the Dearborn City Wide Art Show. The ten students were selected based on the quality and completion of their work in art class. The opening for the show is next Wednesday, April 24th at 4:00 pm and all are welcome to attend. -Write each spelling word using one color for consonants and another color for vowels. Repeat 2 times. From April 22-May 22 we will be collecting money for the Juvenille Diabetes Research Foundation (JDRF). Diabetes is a disease that causes your pancreas to stop producing insulin, a hormone that helps provide energy for your body. The cause for type 1 diabetes is still unknown and there is no cure. This disease can lead to complications like blindness, kidney disease and heart disease. People with type 1 diabetes must test their blood sugar several times a day and take multiple shots of insulin just to stay alive. Oakman School has partnered up with JDRF Kids For A Cure to begin a fundraiser at our school. Our goal is to raise $500 dollars as a school. The class that raises the most money will have a choice between a pizza party or an ice cream party . All students who donate will get a colored shoe and have their name written on it. They will be displayed on the wall across from the art room. The top 5 students in the school who raise the most money will get a prize from JDRF! Write each spelling word in pencil. Now use a crayon to trace each word in that color. Pick another color and repeat! Practice reading and writing your new words for next week! Write a sentence using one spelling word in each sentence. Make sure to include Capitals, spaces, and punctuation. -Write each spelling word one letter at a time. *Math Test Thursday – Packet to study is going home with students today.